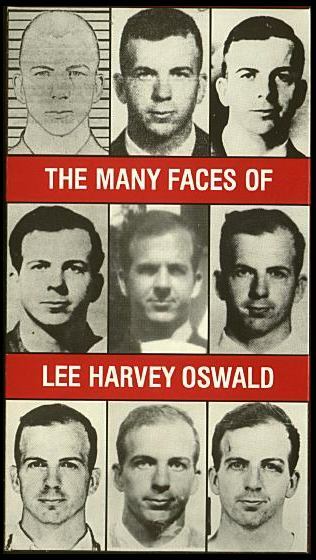 The one who created the intelligence legend that was Lee Harvey Oswald might lead us to the men behind the death of President Kennedy. There has been much controversy over the guilt or innocence of Lee Harvey Oswald in the assassination of President John F. Kennedy. Now, prepare for more controversy as New York Times Best-selling author Jim Marrs and award-winning photo analyst Jack White take you on a mind bending tour of evidence indicating that more than one Oswald existed in 1963. See for yourself the inconsistencies within government records and examples of impersonation. Laced with dramatic reenactments, this documentary presents a wide array of documents and photographs that will leave you wondering who was the man killed by Dallas nightclub owner Jack Ruby two days after the JFK assassination.